Bobsledding in summer? For sure, because in Merano 2000 offers year-round sledding fun! 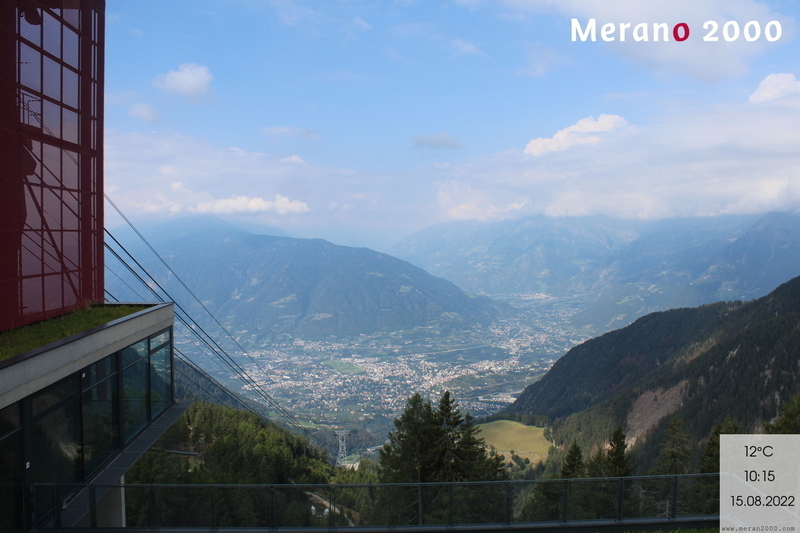 The 1.1 kilometer-long Alpin Bob is THE attraction in the recreational area above Merano. 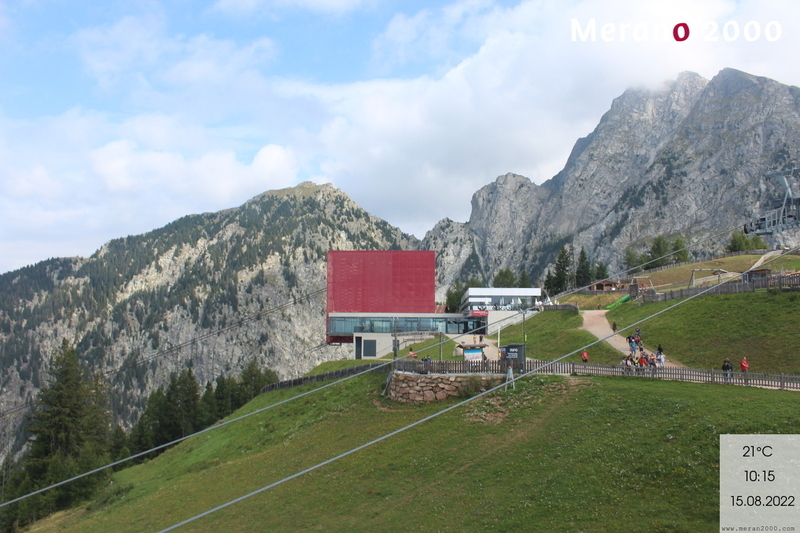 between the cable car summit station and the Falzeben cable car summit station. After the pacy run, the daring bob-sledders will be transported back to the starting point. 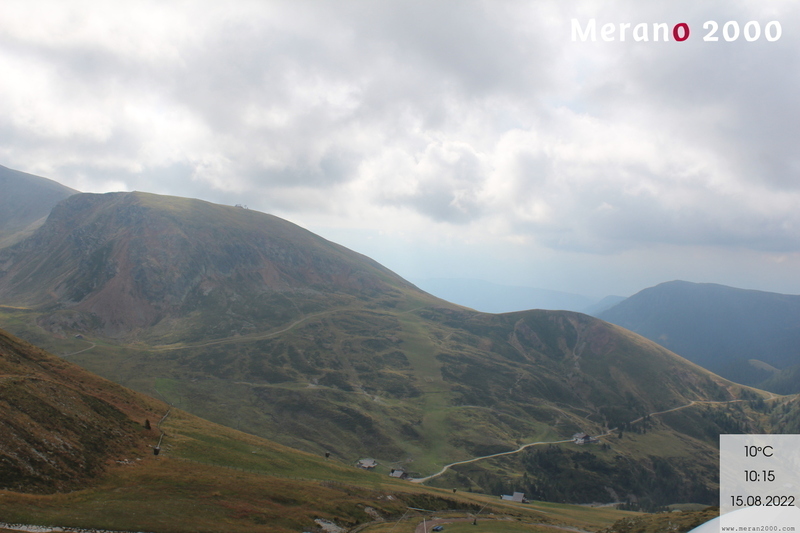 During summer it is also possible to disembark at the base station and continue on foot to Falzeben. Children younger than 3 are not allowed. Children between 3-9 years old and people with disabilities must be accompanied by an adult (min. 16 years old). 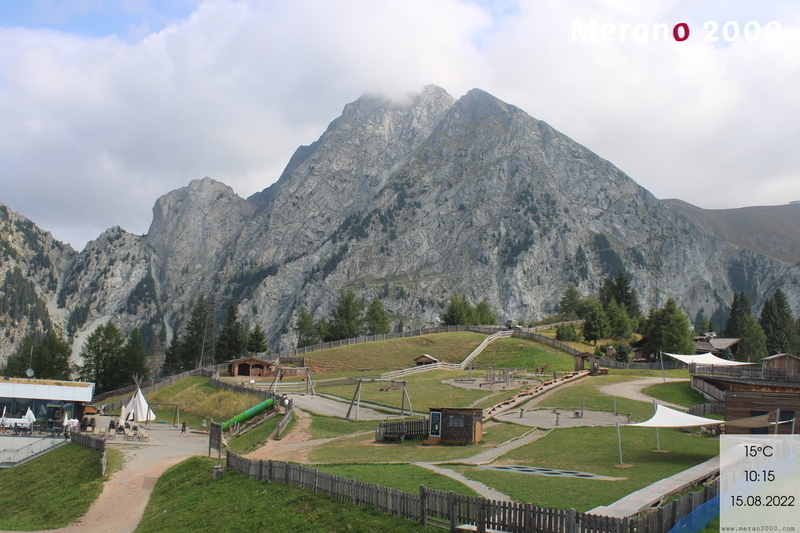 The Alpin Bob is famous not olnly for families but also for groups, company excursions and association trips. Rent some time and enjoy the full unlimited experience with your friends! 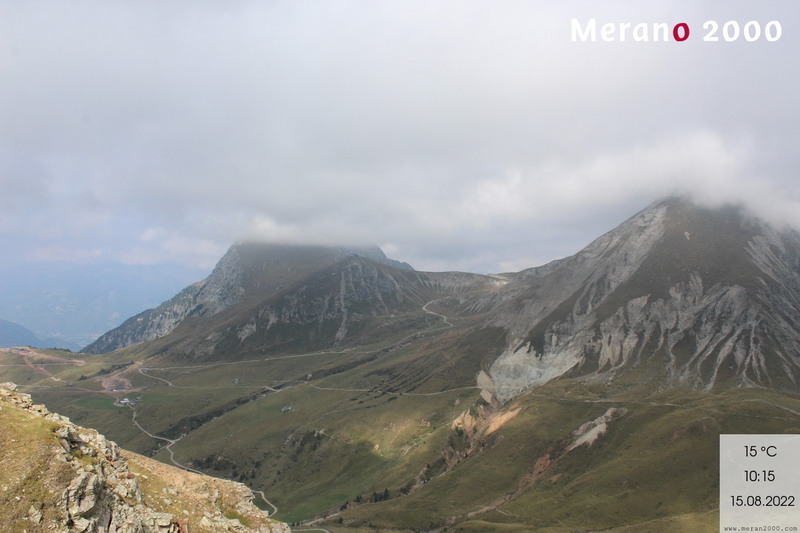 Here you can download your Alpin Bob photo. You will need the Download-Code you received upon puchasing the picture.